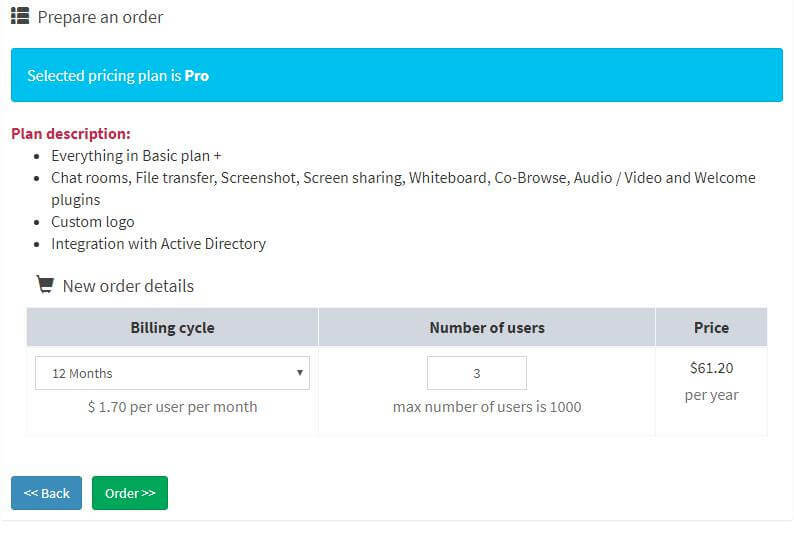 Select your preferred Billing cycle (1 month, 3 months or one year) on the next screen. Select the number of users and click on the “order” button (see image below). 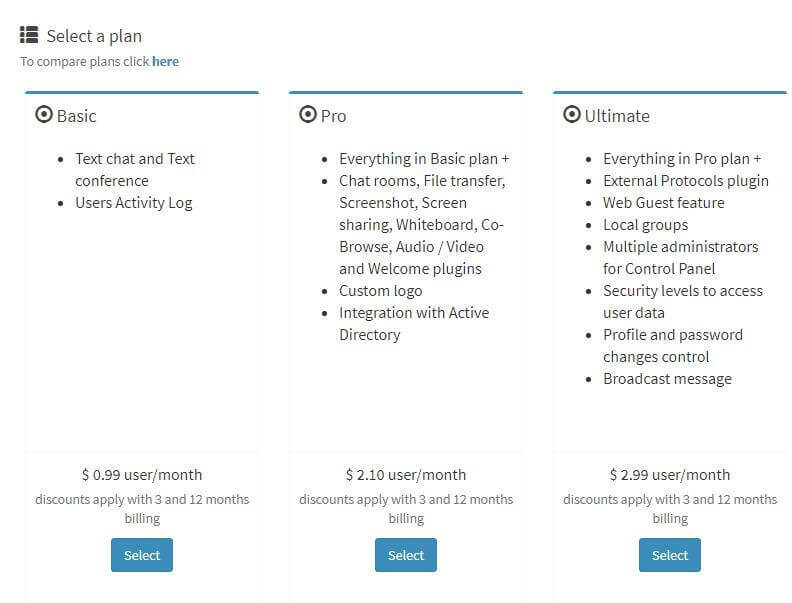 Note: The price will alter depending on the chosen cycle, as discounts are available for the 3 months and 12 months billing options. 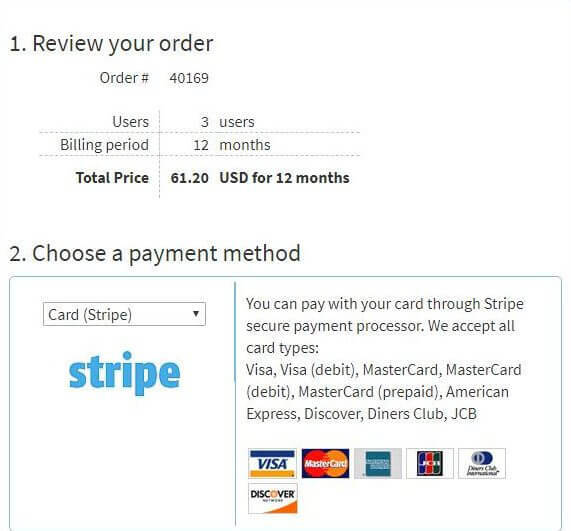 You will now receive order number and be able to select your preferred payment method (see image below). 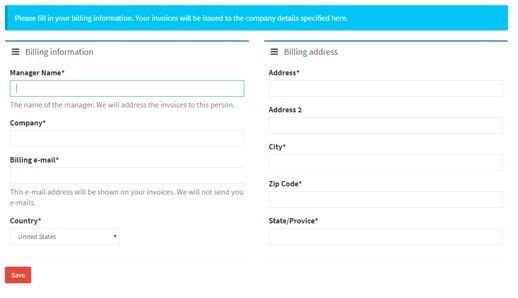 You can select between: Credit/Debit Card, PayPal, Bank Transfer and other payment options.